At a Newark City Council meeting last Wednesday, tensions ran high as residents loudly protested the Council’s discussion of new zoning proposals intended to increase density in the city. Among the measures on the table was a riverfront rezoning proposal that would allow for developments up to 40 stories high in some areas. Another would allow construction in the Ironbound (an unincorporated community near Penn Station) to rise to 12 stories. Both areas include a good deal of vacant property that would be redeveloped as high-rise buildings if these proposals pass. By the end of the meeting, the riverfront zoning proposal was moved to the next step of approval, while the Ironbound proposal was deferred. A separate inclusionary zoning ordinance devoted to incorporating low- to middle-income housing in new developments was also deferred, despite Newark Mayor Ras Baraka‘s months-long pursuit to push it forward. It would require buildings with 30 or more units to devote 20 percent or more for low- and middle-income residents, or contribute the funds required to build those units in other projects. Mayor Baraka expressed his concerns that the two separate measures – the go-ahead for new development and the ordinance promoting affordable housing – would be passed at separate times, allowing developers to forgo any responsibility to set aside affordable housing in the new buildings. “I do not think we should pass anything if we can’t pass everything,” he remarked at the meeting. The Council’s audience agreed. A group of residents were escorted out of the hall by police. 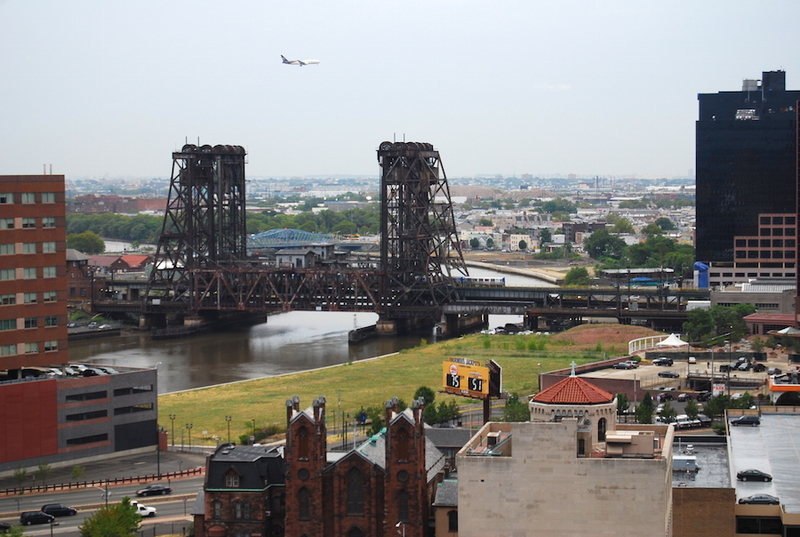 Community activists like Nancy Zak (of the Ironbound Community Corporation) told NJ.com that she felt this move on the city’s part was a “betrayal” to the locals who had worked for years with the city and developers on Newark’s master plan and its riverfront development plan.